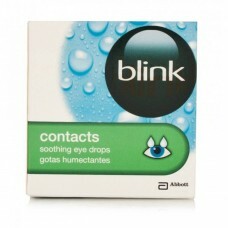 Specifically formulated for contact lens wearers, these gentle and highly effective Amo Blink Refres..
Allerclear Eye Drops are a fast and effective way to relieve your eyes from the harsh environment, a..
Amo Blink Contacts Soothing Eye Drops offer superior lubrication for contact lens wearers providing ..
Instantly awakens tired eyes.RECOMMENDED BY OPTICIAN'S.Gentle enough to be used everyday, this reple..
Preservative Fee; Detergent Free; Hypoallergenic Designed to clean away crusty de..
Bausch & Lomb Sensitive Eyes Saline Solution is a rinsing solution for use after cleaning contac..
Bausch & Lomb ReNu Multi Purpose Solution for Sensitive Eyes provides complete care and protecti..
Hylo Tear is a sterile preservative-free solution containing 0.1% sodium hyaluronate, a citrate buff.. 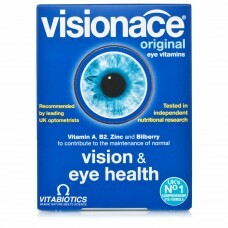 Helping to maintain healthy eyes & vision, Visionace is a complete formula of 23 antioxidant vit..
For the daily hygiene of eyelids ..
Hycosan Extra contains 0.2% Hyaluronic Acid and is suitable for more severe cases of dry eye. 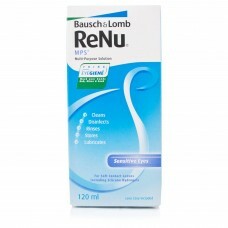 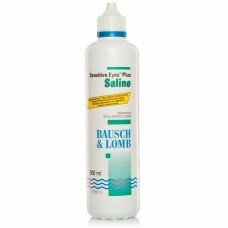 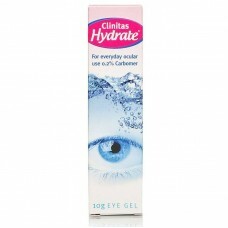 T..
Hycosan drops mean that you are just a click away from relieving your tired and dry eyes. The u.. 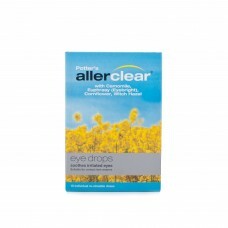 These eye drops have been formulated to provide your dry and tired eyes with instant moisture and re..